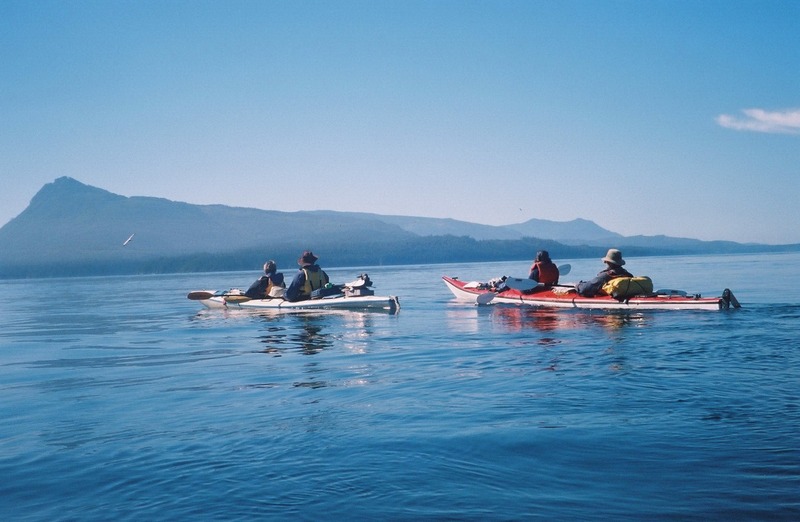 Island Escapades has welcomed thousands of paddlers to Salt Spring Island since 1990. Visit our Store and Kayak through the Gulf Islands viewing the spectacular bounty of marine mammals, birds & intertidal life. The call of the wild is everywhere & the seascape is no less than magnificent. We traverse the shorelines & paddle into small coves and shallow inlets not accessible to most other watercraft. Porpoises, seals, river otters & mink are commonly seen; sea lions and orcas may also be spotted. Bird species that grace our islands include eagles, osprey, falcons ,herons, oyster catchers, buffleheads, widgeons, & wood ducks just name a few. We offer kayak tours & lessons, overnight expeditions, accredited wilderness camps for youth, school/group programs & guide courses. All our guides are certified by the Sea Kayak Guides Alliance of B.C. and have vast interpretive knowledge to share.